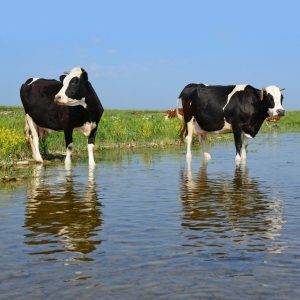 Landowners are being reminded the deadline to make comments on the Waters of the U.S. (WOTUS) rule repeal effort is Wednesday, September 27. The Environmental Protection Agency, along with the Army Corps of Engineers, will accept comment through that date. The EPA formally proposed to repeal the rule in late June, and the Trump administration plans to separately write a new regulation to replace the rule. Comments on the repeal effort can be submitted online at regulations dot gov. 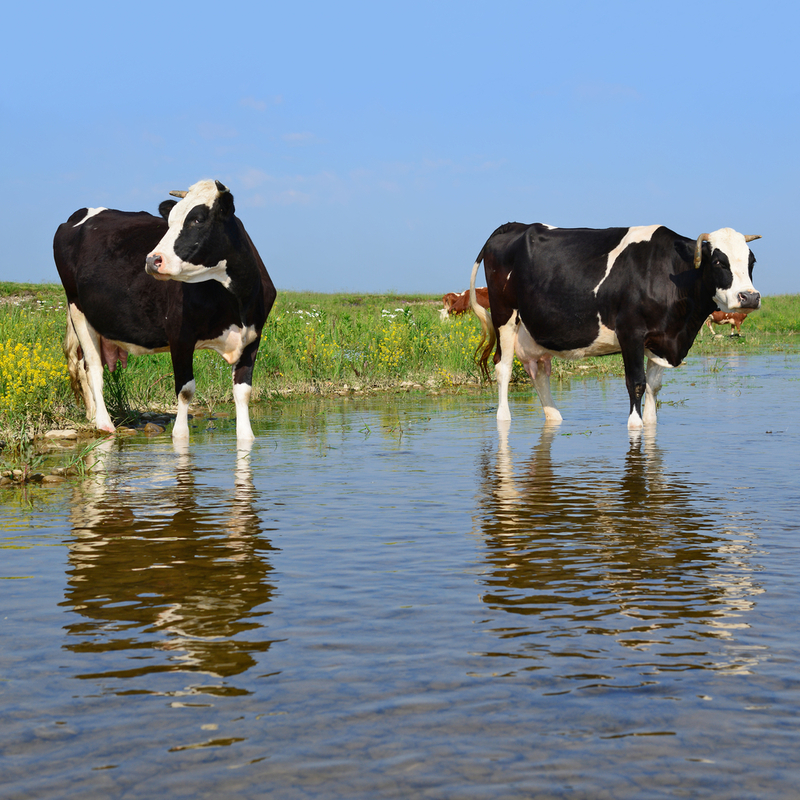 Plus, a reminder the EPA and Army Corp have started their stakeholder sessions to give those involved an opportunity to provide recommendations on a revised definition of WOTUS. The stakeholder sessions began this week and will be held on a weekly basis each Tuesday through November 21st. Each will run from 1:00 p.m. to 3:00 p.m. eastern time and information on how to register for each of these meetings is available on the EPA website. The meeting designed strictly for agriculture will be held October 17.